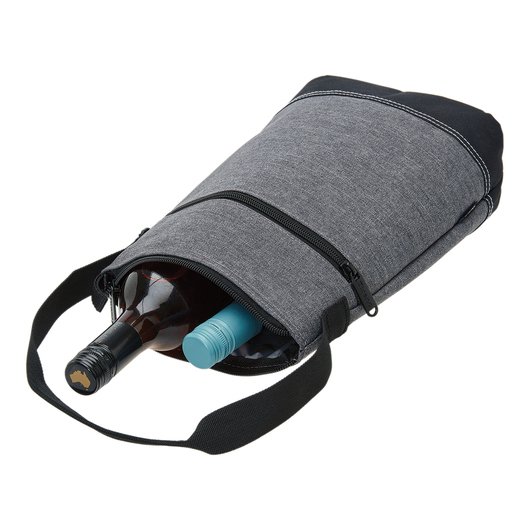 A well made and spacious two bottle wine cooler you can take with you on your trips! Be prepared for a big celebration with friends and family with this beautiful two bottle wine cooler. Its design was inspired by the culture and creativity embraced by Italians, offering innovation and personal expression. 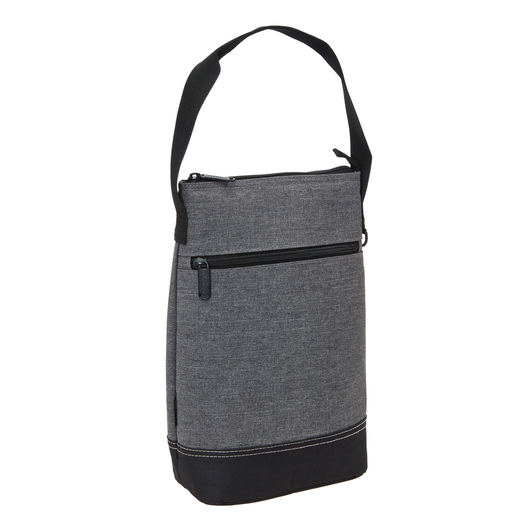 It has a carrying capacity of 7.3 litres and it is made from 600D poly-canvas with PVC backing. 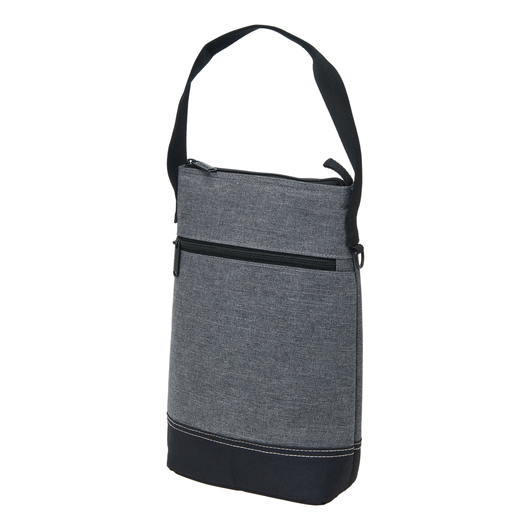 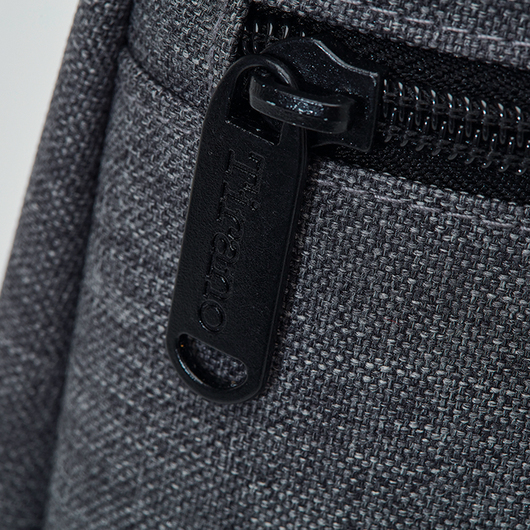 It features an unadjustable webbing shoulder strap, insulated zippered compartment with an integrated padded divider, two bottle capacity, front zippered pocket, and PEVA lining. 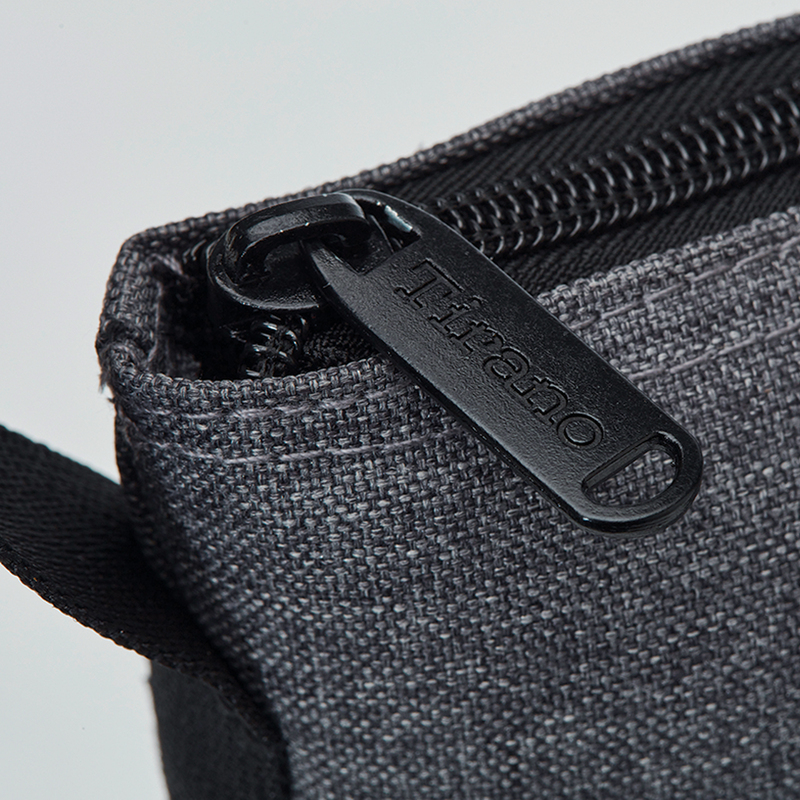 Keeps everything chilled and ready to drink. Take to the beach, a wedding party or family backyard parties.